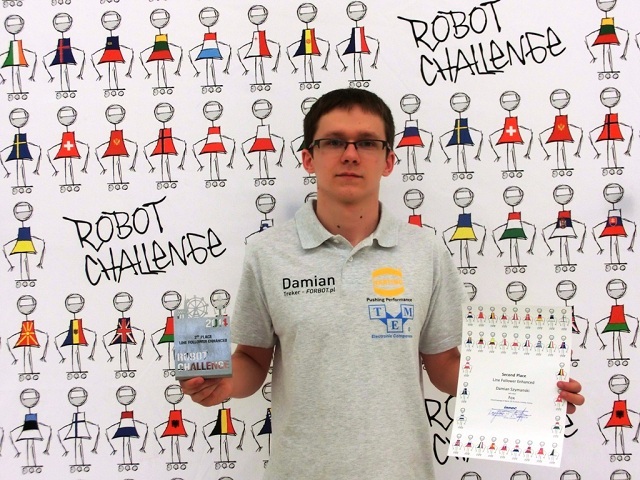 Damian Szymański – a competitor supported by TME was ranked # 2 at the Robot Challenge! 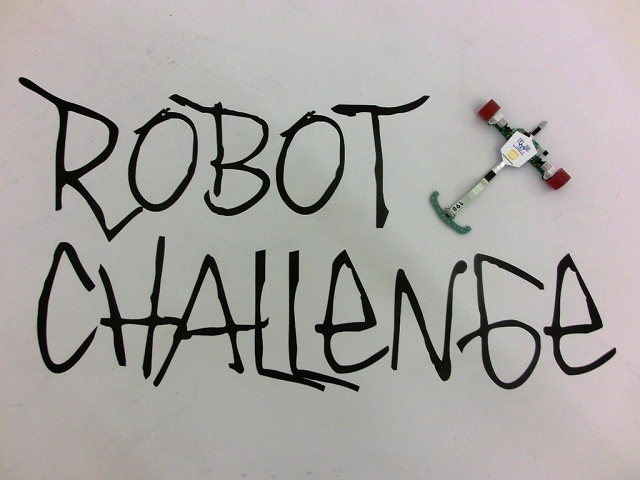 The biggest European robots competition held from March 29 to 30, 2014 in Vienna, was attended by 608 competitors from 34 countries. 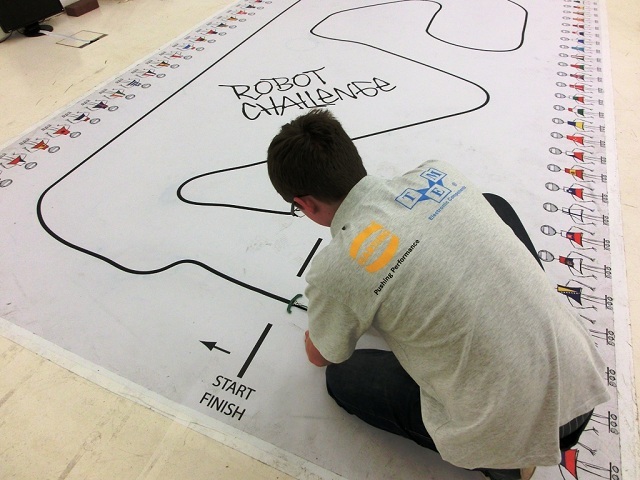 All robots tested in 15 different competitions were designed by pupils, students and amateur robotics enthusiasts. Among them, there were representatives of, among others: Poland, Austria, Germany, Turkey, Spain, Russia, Lithuania, Czech Republic, Slovakia and even the USA, Mexico or Taiwan. We are pleased to inform that Poland won the final medal classification, and Damian Szymański from Gdańsk Technical University, supported by TME, won the 2. place in the LineFollower with obstacles category. Congratulations! We wish you every success!